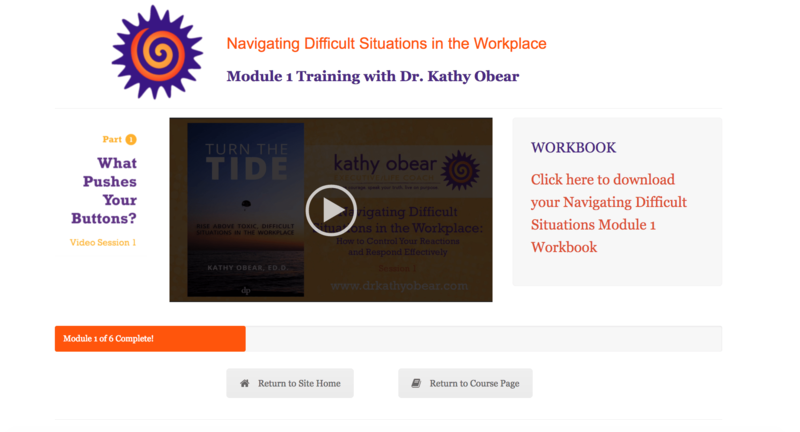 One of our ongoing relationship clients recently decided to up-level the content and materials that she has been delivering, sharing, and selling by creating an automated online course. In the past she had simply been using protected web pages and scheduled emails to deliver this content, but she was ready to take it to the next level with a true Learning Management System. By utilizing a combination of WordPress, PaidMembershipPro, and MailChimp, we were able to automate and improve her entire course delivery system. You may notice that we chose to use a membership system to deliver this course. This was intentional based on the specific needs of the client and nature of her material. In addition to creating a brand new landing/sales page, new welcome page, organizing and designing the visual components of the system, we also incorporated new automated forms and set custom access limitations to better protect her intellectual property.